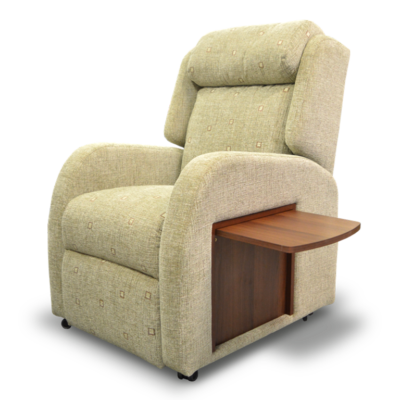 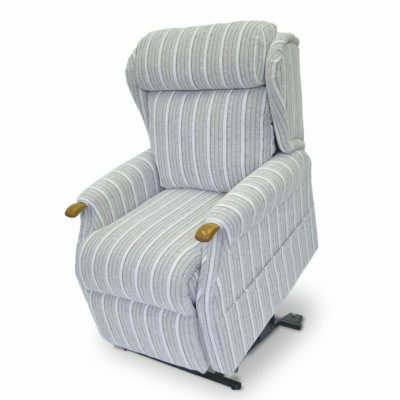 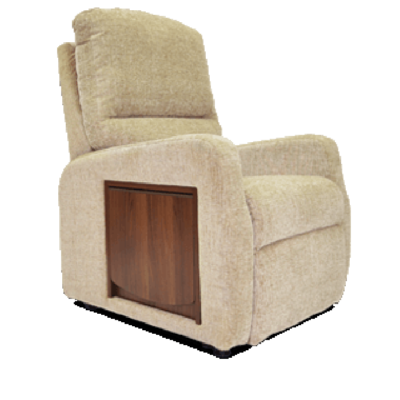 Made to measure rise and recliner chairs are the ideal way to purchase a chair which fits you perfectly. 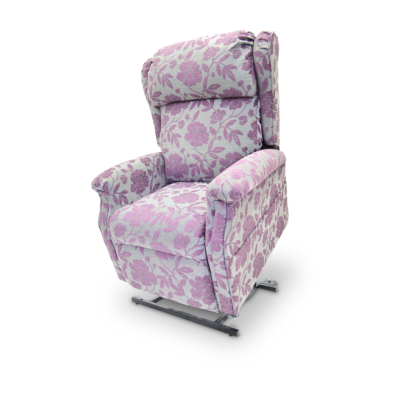 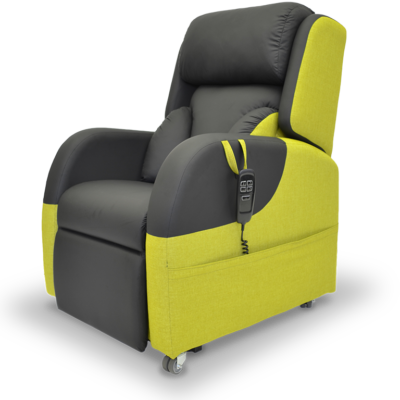 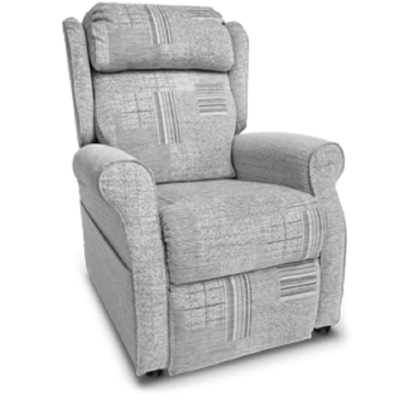 Bespoke to your individual measurements, made to measure recliner chairs are a great mobility solution for your home comfort. 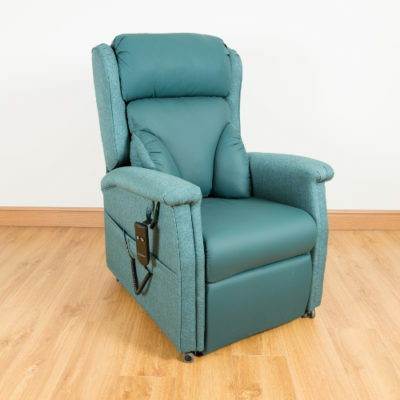 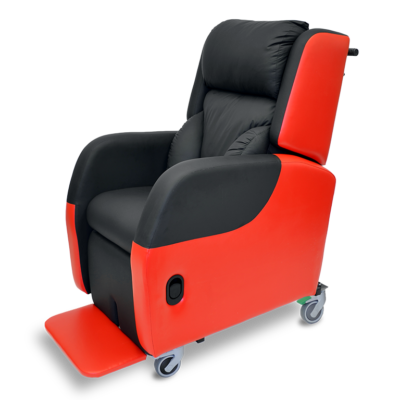 Made to measure chairs are the perfect solution if you are struggling to find a mobility chair which fits exactly right. 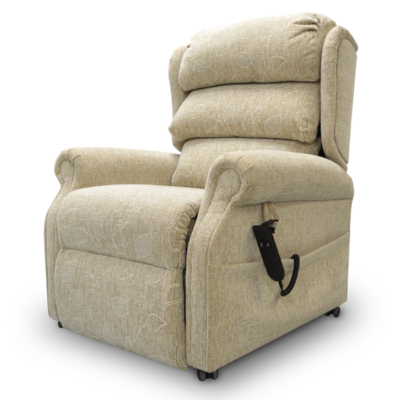 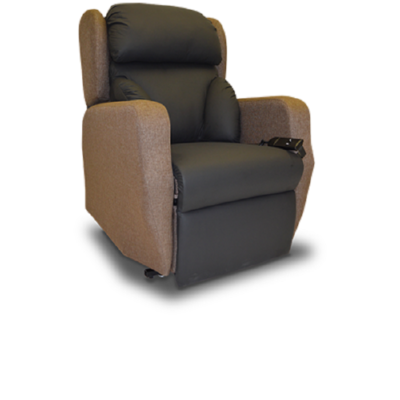 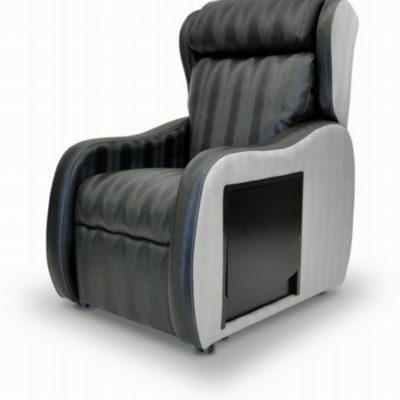 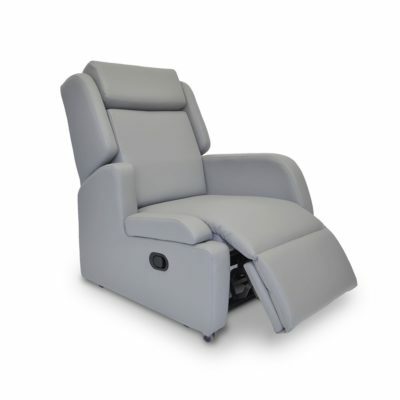 These purpose built reclining chairs are tailored to your unique measurements to make time spent relaxing in your home as comfortable as possible.